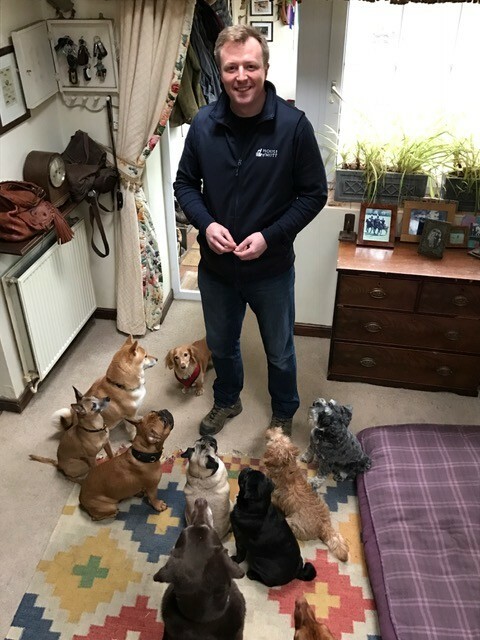 Having dogs trained is great – but its value is a hundred fold when us owners can share the lessons. We’re delighted to report that the personal training sessions in London that were a rare and beautiful thing, are now a regular and (hopefully) beautiful thing! Sessions start with a chat at home followed by a trip out to the park or wherever the training goal for that session is best carried out. And finish an hour and a half later back at home with time for reflection, a quick summing up and, if Ed’s behaved well, a cup of tea!